Local Trust’s vision of the future is that each area we work with is resilient, confident and a good place to live. Local Trust’s mission is to enable residents to make their communities and their areas even better places in which to live. 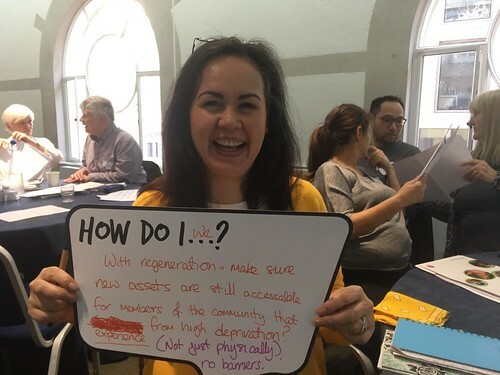 We do this by helping residents develop and use their skills and confidence to identify what matters most to them, and to take action to change things for the better, now and in the future. You can read more about our approach in our document which describes our strategy for 2018-2021. To read more about Big Local, our first and major programme, click here.